And all accompanied by lots of really stupid negative comment. Its all getting pretty predictable and boring. The NSW Opposition really needs a transport policy that they can offer as an alternative. Note that the barriers on the Grand Concourse appear to have been moved. Any guesses as to where they will be? 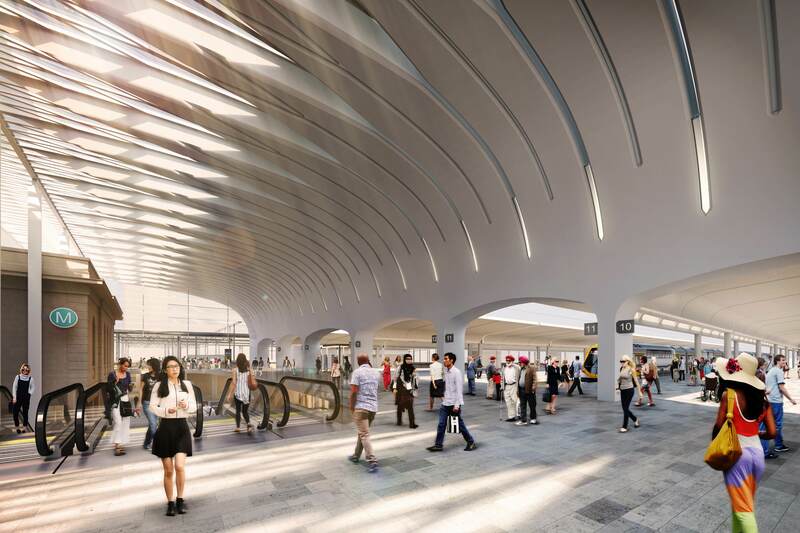 Work on building new Sydney Metro underground platforms at Central Station and the landmark Central Walk will begin immediately, after Laing O'Rourke was awarded a $955 million contract to transform Sydney’s busiest station. 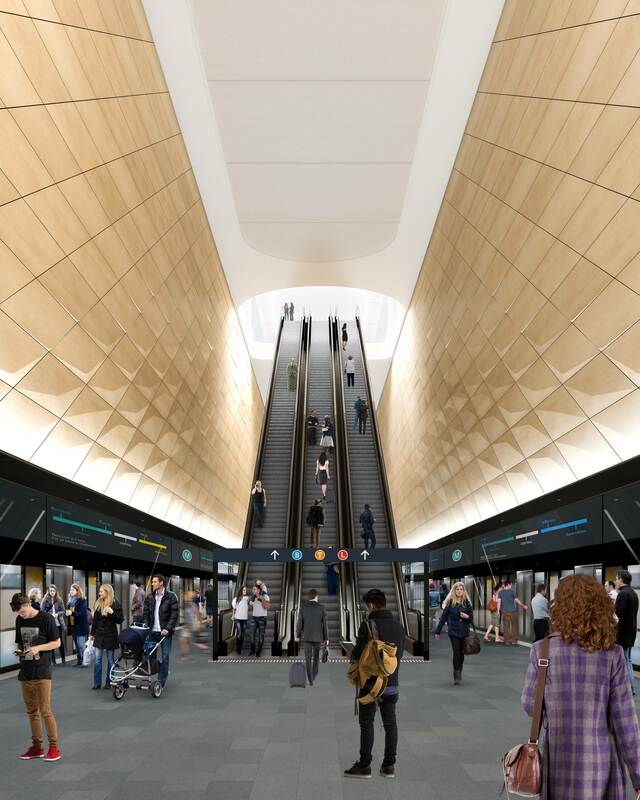 Minister for Transport and Infrastructure Andrew Constance said the massive upgrade to Central Station represents the biggest improvement to the station in decades - making it easier for customers to connect between light rail, suburban and inter-city trains, the new Sydney Metro and buses. “This is the start of Central’s long-awaited renewal, bringing new entrances and simpler interchanges that will make life so much easier for customers,” Mr Constance said. “Central Station is the gateway to our great city, and we are working to develop a station that blends heritage with innovative design on par with other grand stations around the world. Sydney Metro is supporting more than 17,000 jobs, helping NSW achieve its enviable record of Australia’s lowest unemployment rate for 32 consecutive months. 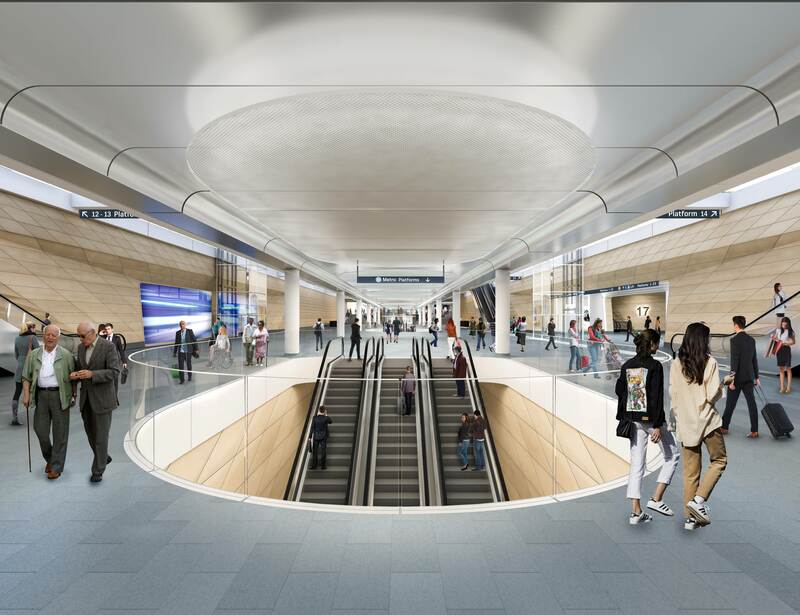 · Completion of the Central Walk and Central Station metro upgrade contract is expected in 2022, with Central Walk open to customers. Once the Central contract is complete, work will continue along the 30km length of the Sydney Metro City & Southwest project to lay tracks and fit out stations before services start in 2024. 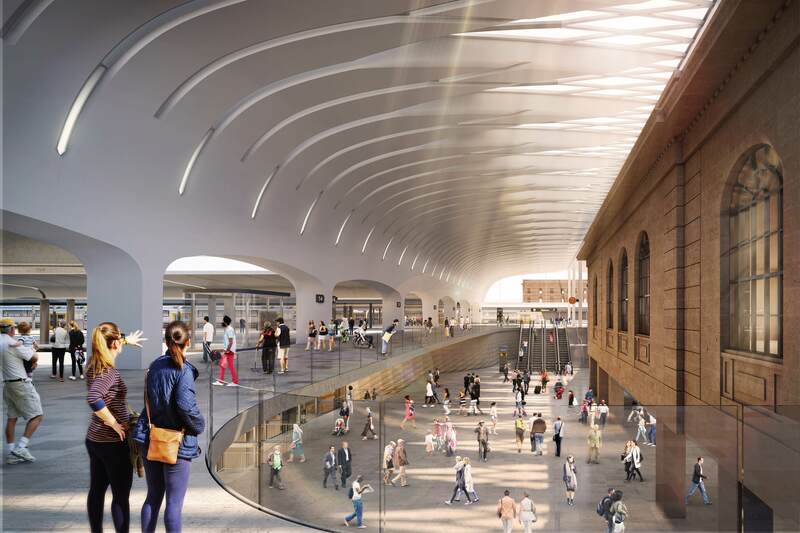 This is the first step in the renewal of Central Station, creating a new pedestrian gateway to the east and better linking the suburban rail network. More than 270,000 people use the station daily, with that number expected to rise to 450,000 in the next two decades. Work to build the Sydney Metro platforms at Central will happen underground and during Sydney Trains' scheduled maintenance shutdowns. “As customers get on with their daily lives at Central Station, the Sydney Metro platforms will be constructed right under their feet,” Mr Constance said. The first part of the Sydney Metro City & Southwest project at Central has been completed with major construction finished on a rail access bridge which will be used to safely deliver Sydney Metro, and improve access for ongoing maintenance work at Central. The bridge was built in 10 months and connects Regent Street with Sydney Yard, allowing trucks easy access within the confines of a working railway. The first of five mega tunnel boring machine will be in the ground before the end of this year to deliver the twin 15.5km metro rail tunnels between Chatswood and Sydenham. Some kind of dodgy illusion that people are walking from platform 13 over to platform 16, there. Note how they designed the roof so as to limit it's impact on the heritage facade. You can see a similar philosophy in the renders, with the new roof sweeping up and over the heritage structure at Central. The ramp from N concourse up to Chalmers St has been regraded to eliminate the steps. A handrail now separates the two different alignments. Opal gates are being installed half way along the ramp; there will be considerably less than at the current barrier. Central station upgrade will need to service the next 50 years and with a growing and ageing population this needs to be taken into account now. The North concourse generally have at the same time a group of older tourists standing in a huddle while regular younger commuters are trying to get past them. My suggestion is to incorporate a wide Metro west platform with two big elevators connecting it to each surface platform and the NWRL metro as well.